One piece of news I'm happy to share is that the Ivy Granger urban fantasy series now has it's own Pinterest board. Yay! 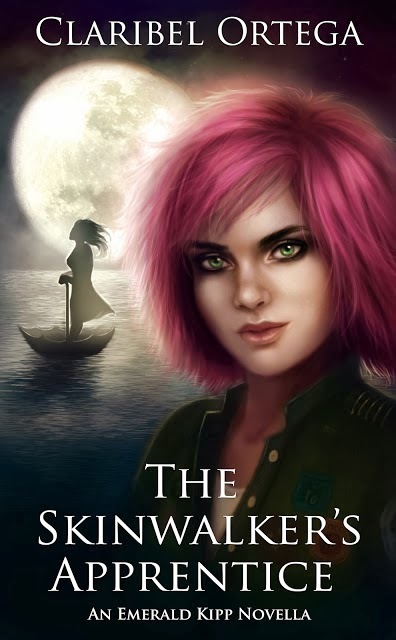 Check out the Ivy Granger Series Pinterest board and let me know what you think. Okay, time to duck back inside my writing cave like that pesky Punxsutawney groundhog (is it Spring already? please? please? ), but keep watching this page for more updates. A very reputable little bird told me that a sneak teaser from Burning Bright (Ivy Granger #3) will be making an appearance soon! Haven't read the first books in the Ivy Granger series? Don't know where to start? No problem! The reading order is Shadow Sight (Ivy Granger #1), Blood and Mistletoe (Ivy Granger #1.5), Ghost Light (Ivy Granger #2), and Club Nexus (#2.5). 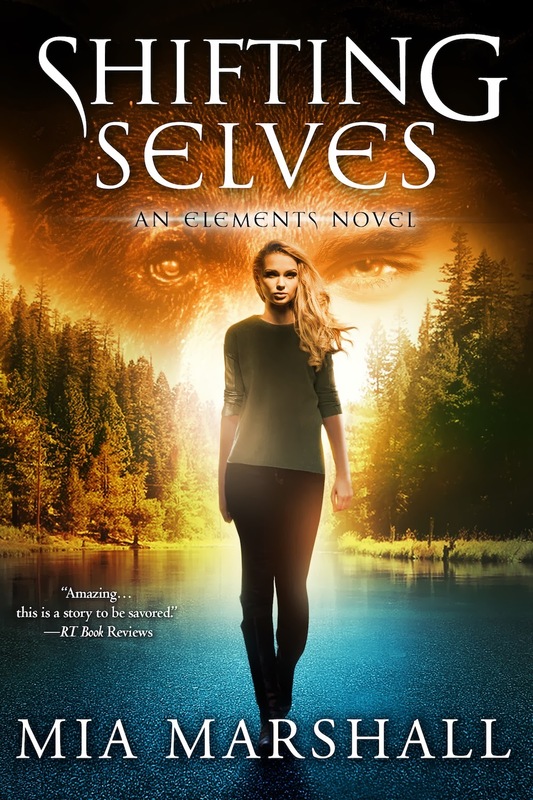 Please welcome today's paranormal guest author Colleen Oakes! 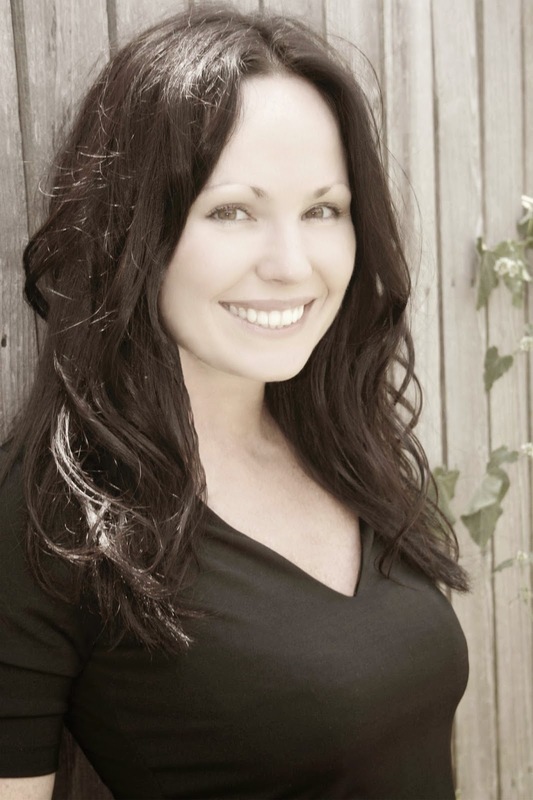 Colleen is the author of the Elly in Bloom series and the Queen of Hearts series. Colleen: I always wanted to be a writer – in fact, in 4th grade I declared to my parents that I was going to write books. Being a novelist was always in my mind, but I had things to do, like graduate from college, get married, learn about wine, you know, important things. In 2007, I was living in St. Louis, working at an insanely busy florist. One night, after working late, I was driving home and the idea for Elly in Bloom (my other series) occured to me. That night I sat down and wrote the opening chapter, and the writer that always nestled under my heart came bursting out in a gloried, insane frenzy. Colleen: There are definitely paranormal elements to Queen of Hearts. I have always been drawn to the darker, more macrabre side of stories. I like a little scare, a creep, an unanswered mystery. It was so gratifying to write them into Wonderland which is already a very strange place. Someday I would love to write a really good ghost story - it's on my bucket list. Colleen: I would love to be able to move things with my mind, or with my hand. I would hope to be like Jean Grey, but I would probably turn out all power hungry like the kid from Chronicle. 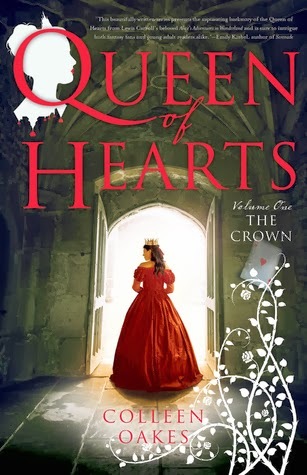 Colleen: I believe that Queen of Hearts is different than any other fairy tale retelling out there, simply because it's the story of a princess who became a villiain. We are going to see a girl being very, very bad and very, very heroic. 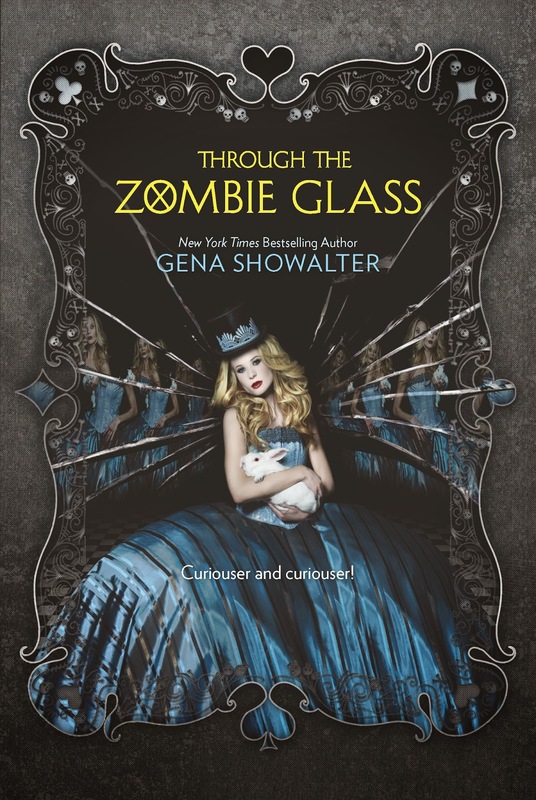 I think that prism of her character will attract readers who are looking for a little bit more dimension in their characters and in their Wonderland. Colleen: I have an entire Pinterest board dedicated to this, it's probably over-the-top. Dinah, without a doubt, would be cast as the extremely talented Mae Whitman, who stars in Parenthood. She was my inspiration for Dinah from the first pages of the novel. I would love to see maybe Joseph Gordon-Levitt as Wardley, Michael Caine as Harris and Tom Hiddleston as Cheshire. Not every fairytale has a happy ending. This is the story of a princess who became a villain. 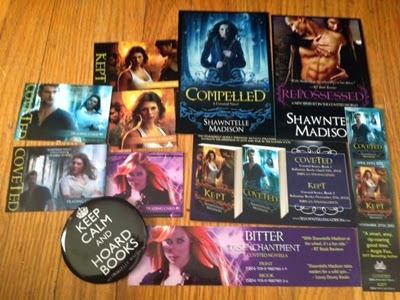 Happy release day Colleen! Thank you so much for sharing it here with us at From the Shadows. To learn more about Colleen Oakes, please visit her website. Today is the day! 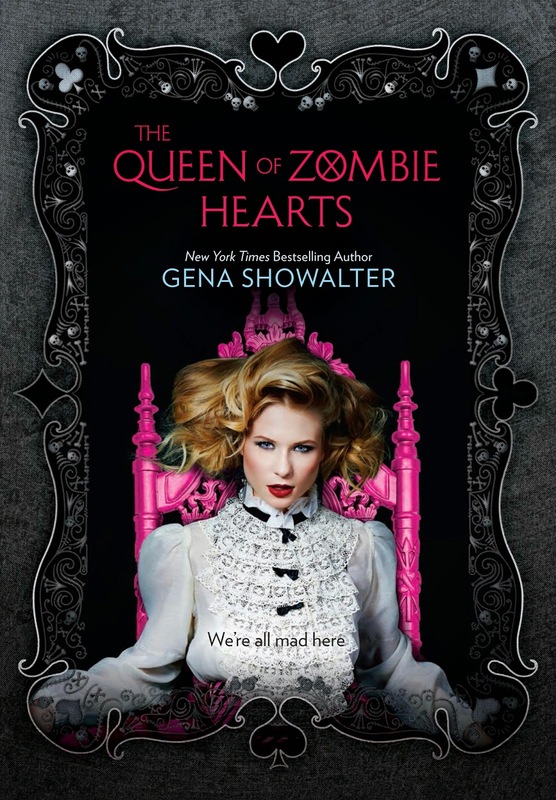 The cover of Gena Showalter's THE QUEEN OF ZOMBIE HEARTS is here! We're so excited to be able to share this with you as it joins an already stunning set! Ready to see it? First lets take a look at the first two covers in the series! 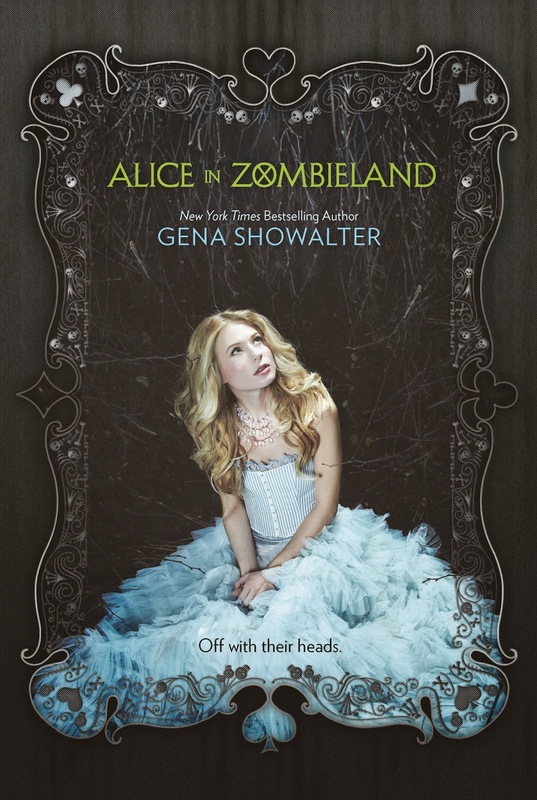 The Queen of Zombie Hearts (The White Rabbit Chronicles #3) by Gena Showalter. Today we are joining a Cover Reveal party. Feast your eyes on the cover for Claimed by a Demon King by Felicity Heaton. What do you think of the cover? Let us know in the comments (we love comments)! 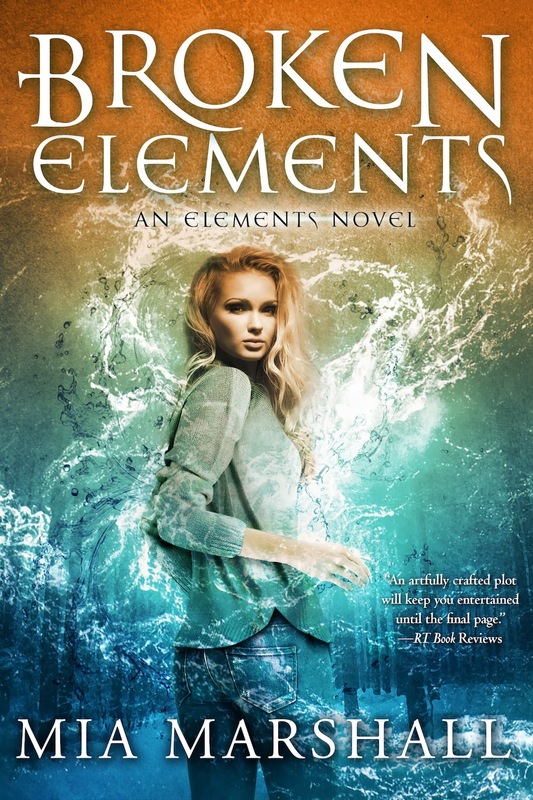 Claimed by a Demon King (Eternal Mates #2) by Felicity Heaton.